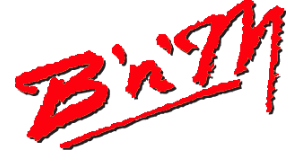 Please visit our SPONSORs page to inquire about sponsoring our club. 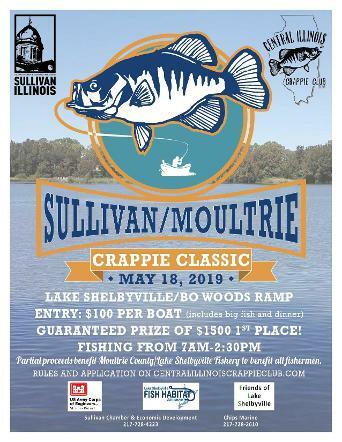 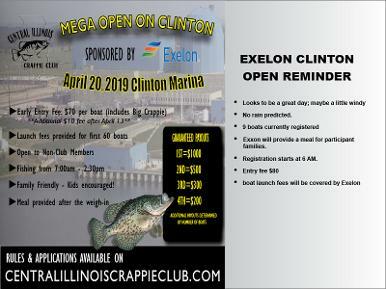 April 20 Clinton Open "Exelon Mega"
May 18 Shelbyville Open "Sullivan/Moultrie Classic Tournament"
The Central Illinois Crappie Club is a non profit organization formed in April 2015 with a goal of creating a fun and friendly fishing atmosphere for both the recreational and the competitive crappie anglers. 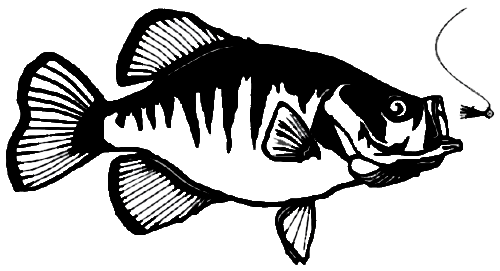 With over 100 members, all with varying skills, we encourage the sharing of tips and techniques with our fellow members.